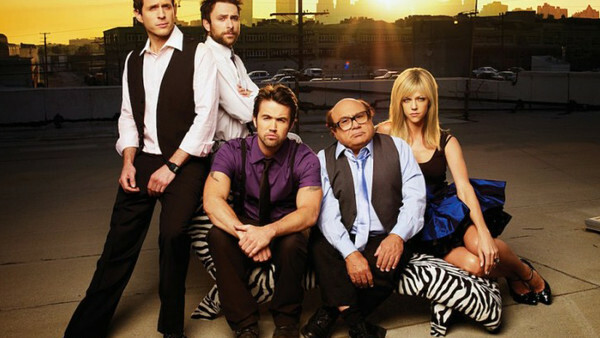 It's Always Sunny In Philadelphia has been around since 2005 and there's been 12 seasons, with a 13th one coming shortly. 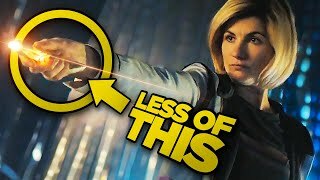 For most shows that have that long of a run things get stale after awhile, but things couldn't be farther from the truth for this show. Every year Sunny comes out and every year fans are screaming for more come season end. This show had grown quite a cult following over the years, and thanks to streaming services like Netflix and Hulu, it has exploded in popularity in recent years. It helps that almost every single episode in the series is incredibly rewatchable, making you laugh over and over at the same jokes, time and time again. To date, the series has aired 134 episodes, and shockingly only a single one of those is bad (Frank's Brother). Yes of course some are weaker than others as is natural with any show, but aside from one instance, not one of those episodes will make you feel like you've wasted your time or fail to make you laugh. Not a single season is bad as a whole, they're all fantastic, but some are just... less fantastic than others. Just a gamer with an unhealthy addiction to achievements, fantasy booking WWE events and watching 90's teen comedies.